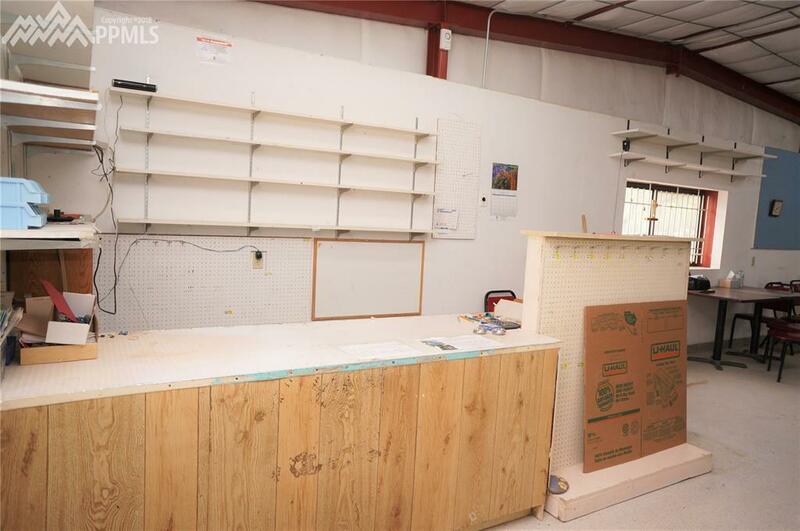 This is the former Boone Hardware and Convenience Store located on main street approximately 20 minutes east of Pueblo. 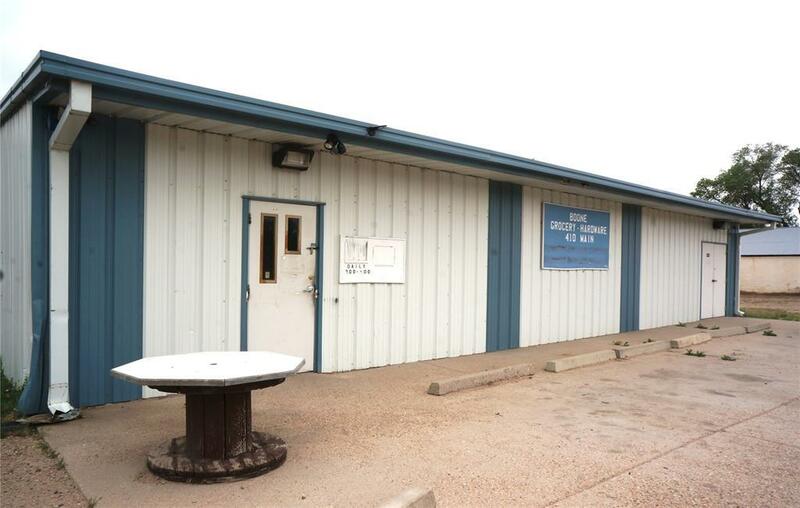 This commercial metal building build in 1994, includes a gas heater, hot water heater, men and women's rest rooms, utility room, shelves and plenty of parking spaces. 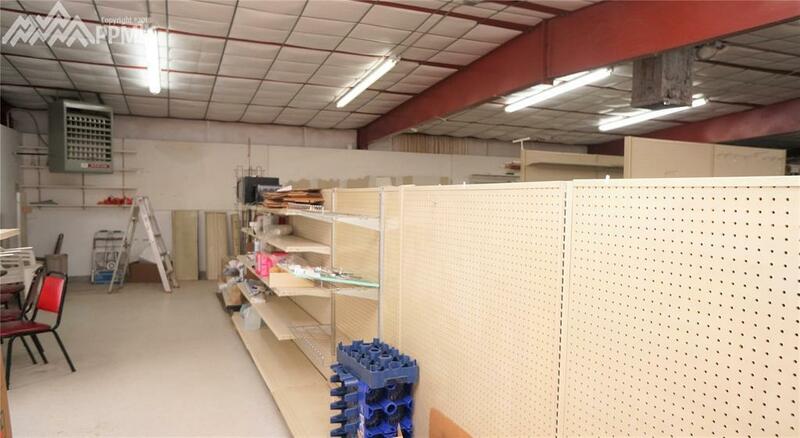 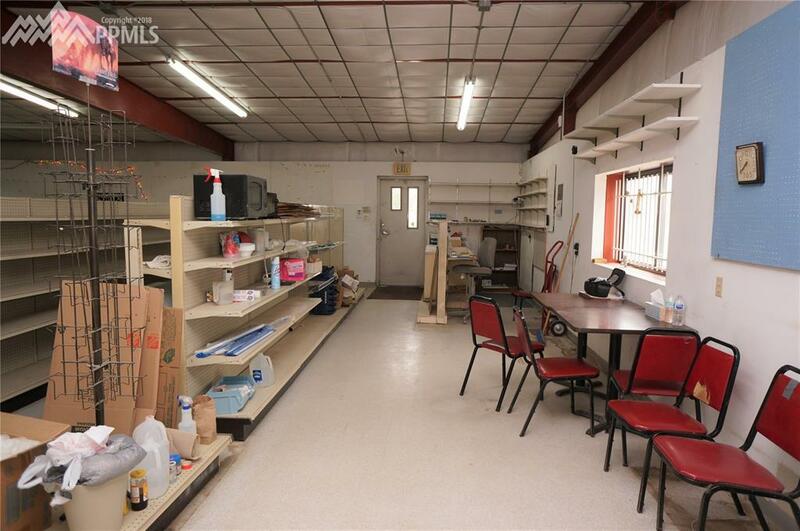 This property is located in the town of Boone and is a great investment for someone looking for a small hometown business in eastern Pueblo County.